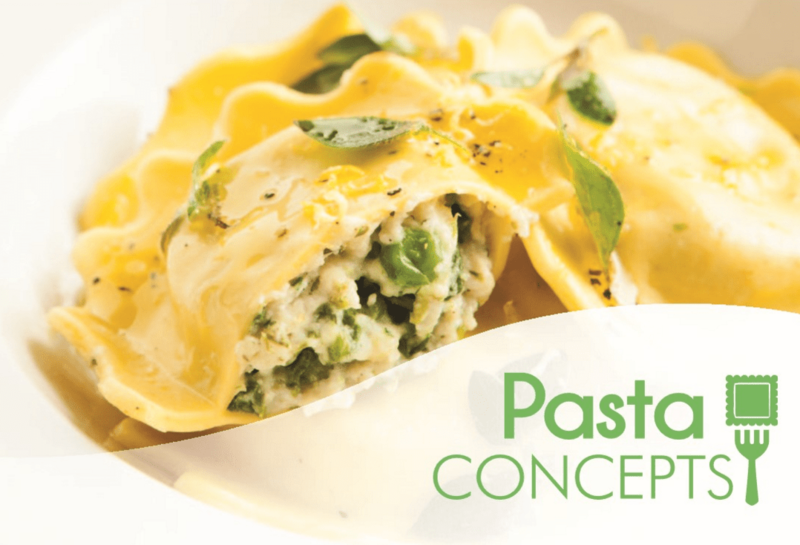 Each day at Pasta Concepts our chef led team manufacture premium filled and unfilled, fresh and frozen products – pasta that is second to none. 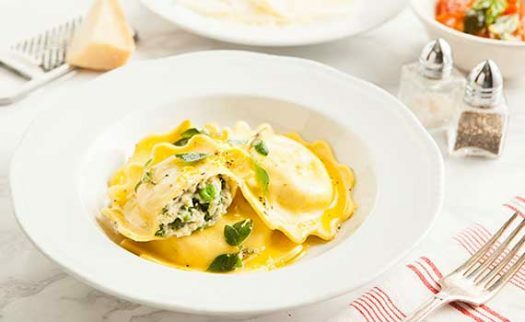 We produce various authentic pasta shapes including; Cannelloni, Ravioli, Fiorelli, Mezzaluana, Tortellini, Capelletti, Fusilli, Penne and Lasagne. Using Italian equipment and Italian Durum Wheat Flours, Pasta Concepts continues the artform of creating wonderful pasta as it would be done in a real Italian kitchen. We buy in the freshest of ingredients on a daily basis to form the fillings used in the manufacture of our pasta products. The pasta we produce is used by a variety of leading hotels and restaurants. It’s also used as a key ingredient in many ready meals produced by several top food manufacturers. Pasta Concepts also manufactures a range of gluten free filled pasta products which deliver the same delicious quality as wheat pasta.